Products – NeoGeo Co., Ltd. Global Navigation Satellite System a satellite system that is used to pinpoint the geographic location of a user’s receiver anywhere in the world. 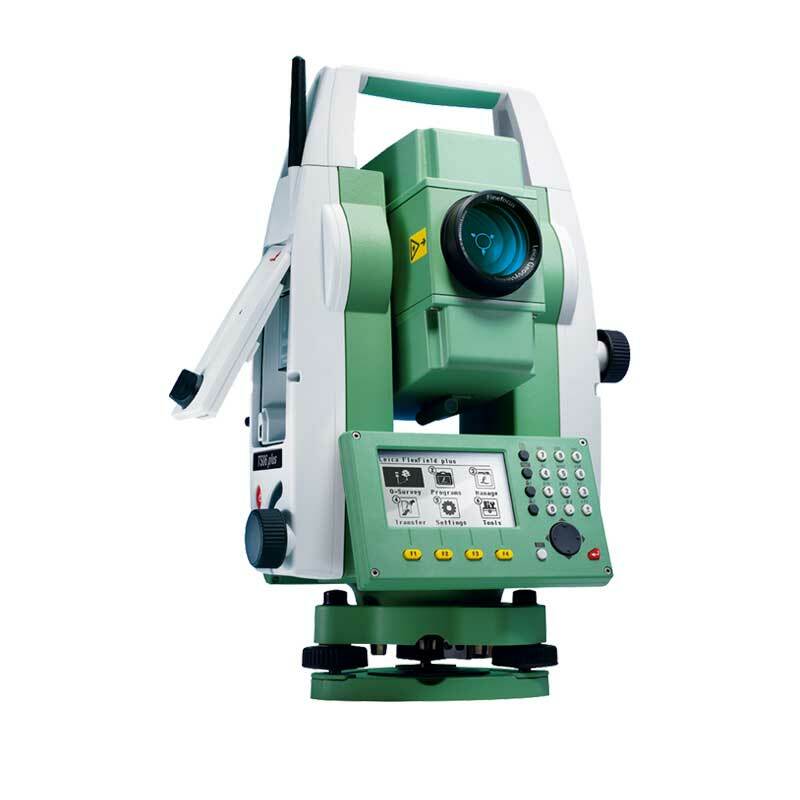 An electronic theodolite (transit) integrated with an electronic distance measurement (EDM) to read slope distances from the instrument to a particular point, and an on-board computer to collect data and perform advanced coordinate based calculations. used for surveying and building construction. 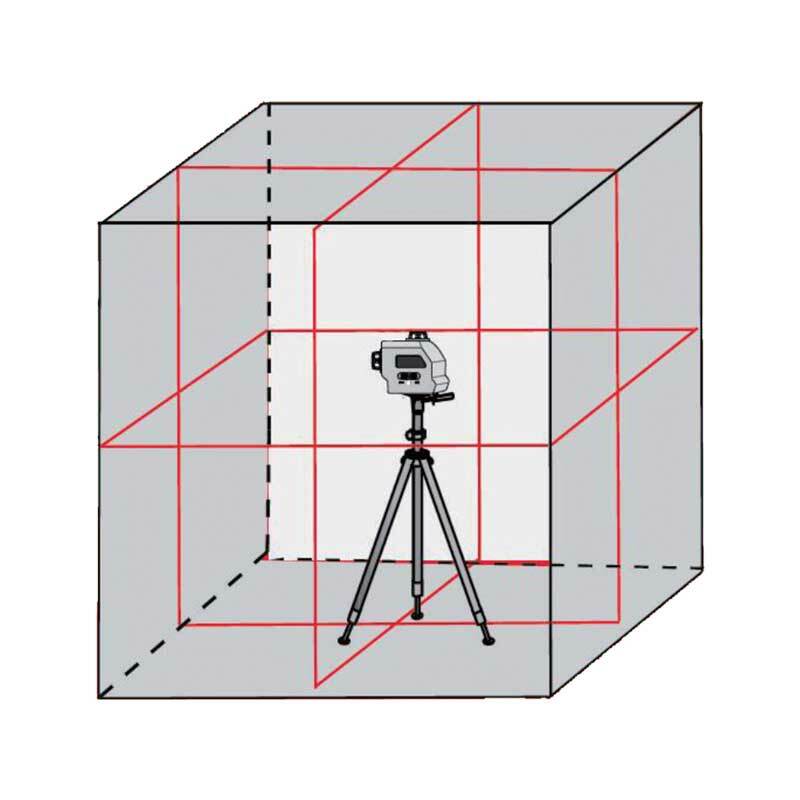 Precision instrument for measuring angles in the horizontal and vertical planes. 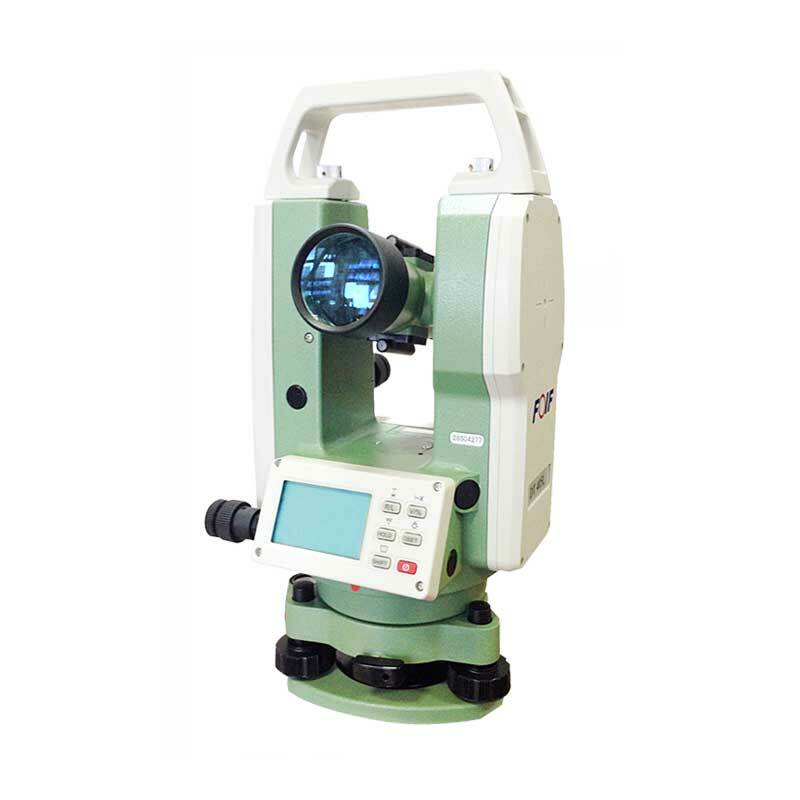 Theodolites are used mainly for surveying applications. 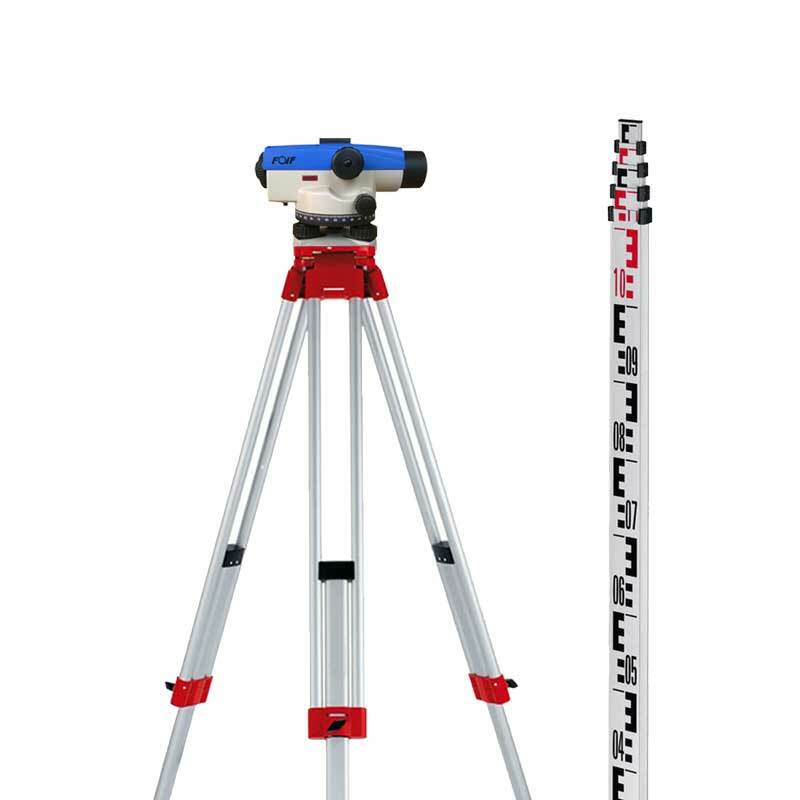 Instrument used in surveying to measure the height of distant points in relation to a bench mark (a point for which the height above sea level is accurately known). It consists of a telescope fitted with a spirit level and, generally, mounted on a tripod. Create line around a work space to measure the work space distant. 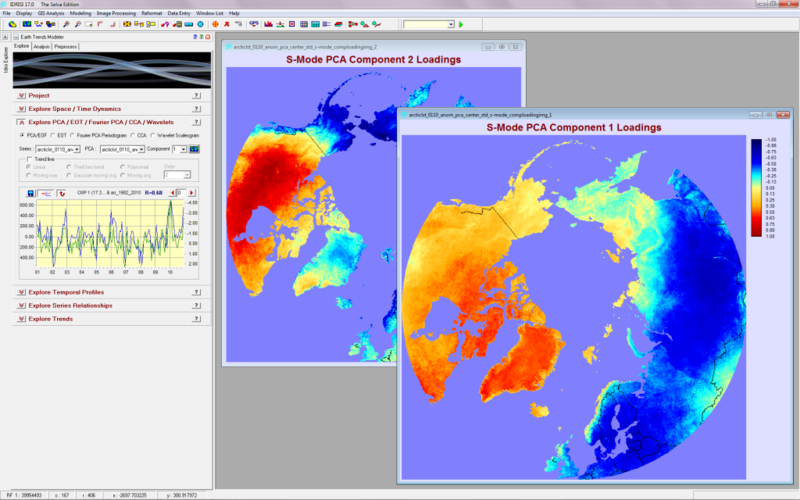 Some models are for indoor use only, and some models will handle indoor and outdoor use. Systems that enable users to capture, store, analyse and manage spatially referenced data, relationships and patterns in the world are able to be interactively queried, processed, analysed, mapped, for a multitude of purposes.